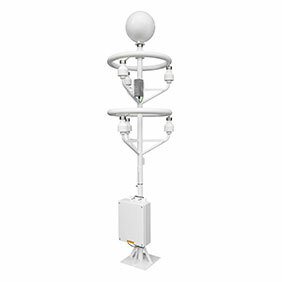 Thunderstorm Detectors are self-contained standalone devices that detect the presence of all forms of lightning including intra-cloud, cloud to cloud and cloud to ground. 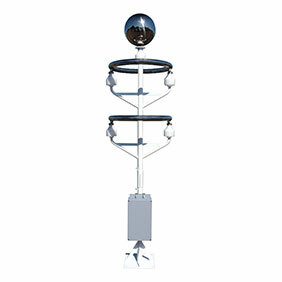 Additionally our sensors can warn of the risk of overhead lightning before the first discharge. The unique quasi-electrostatic operating principle developed by Biral ensures very high detection efficiency whilst maintaining a false alarm rate that is almost zero.